I am in the process of conducting pre-marital counseling with a great couple at our church. There wedding is rapidly approaching and I am excited for what God is doing in their lives. When we discussed conflict we talked about building bridges instead of walls in their marriage. Here are three of the tips that we discussed. Typically, the raised voice and rapid speech are telltale signs that we are out of control — that super-heated emotion is taking over. In those frames of mind, we usually come across as angry, hostile, controlling, but not in charge even of ourselves and our own emotions. A cool, calm low voice sends the message that we are not only in control, but that we have something of significance to offer the stressful situation. Conflict arises when needs are not being met or when wants and desires are at cross-purposes. The underlying message is that the offending party “really doesn’t care.” One is not concerned about how the other feels. It’s “My way or the highway.” “He/she never considers what I would like to do.” “He and I never seem to be on the same page. He always gets his way!” The conclusion drawn from such statements is that the other doesn’t care. 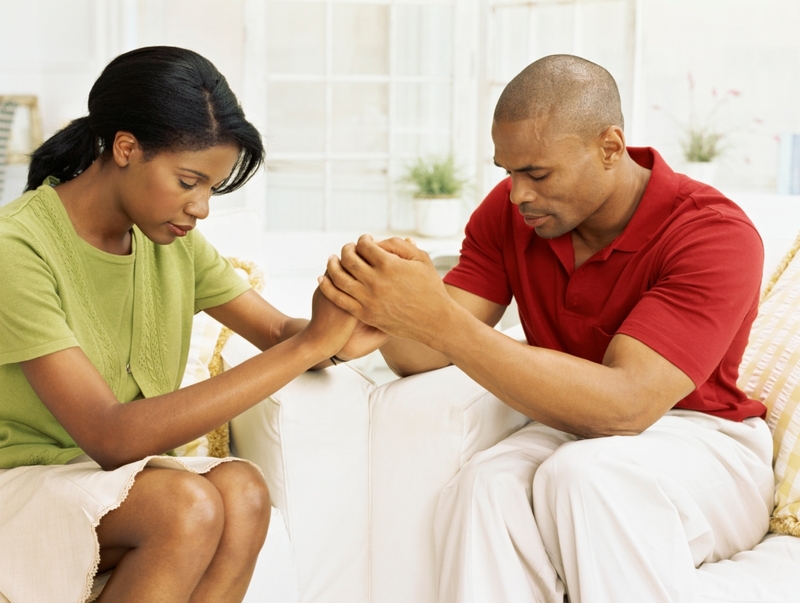 Conflict is moderated when there is affirmation that one is truly loved and cared for. Conflict may arise when one member of the partnership feels his/her position is threatened. The most basic of human needs is the need to be loved and the security that goes with the feeling that one is loved. When that security is threatened, gyrations of fear and uncertainty permeate the emotional system. Defenses come into play. The most basic need stands at risk. Conflict emerges. Even when differences are being expressed, and they can be without doing damage the relationship, care should be given to communicate commitment. Such language offers space to explore differences without fear of rejection or alienation.